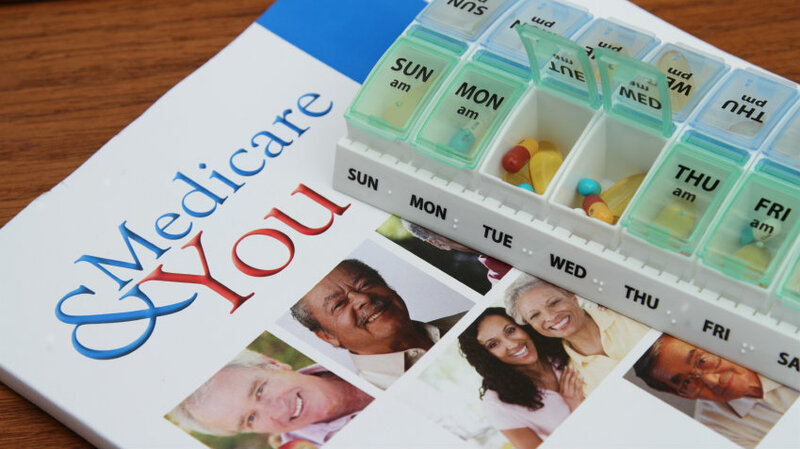 The co-author of a runaway bestseller on Social Security strategies tackles Medicare in his new book. Philip Moeller is that rare person who gets two streams of income from Social Security. Like millions of other older Americans, he gets a monthly benefit. But he also gets an additional income stream from the unlikely bestseller he co-authored, Get What’s Yours: The Secrets to Maxing Out Your Social Security.